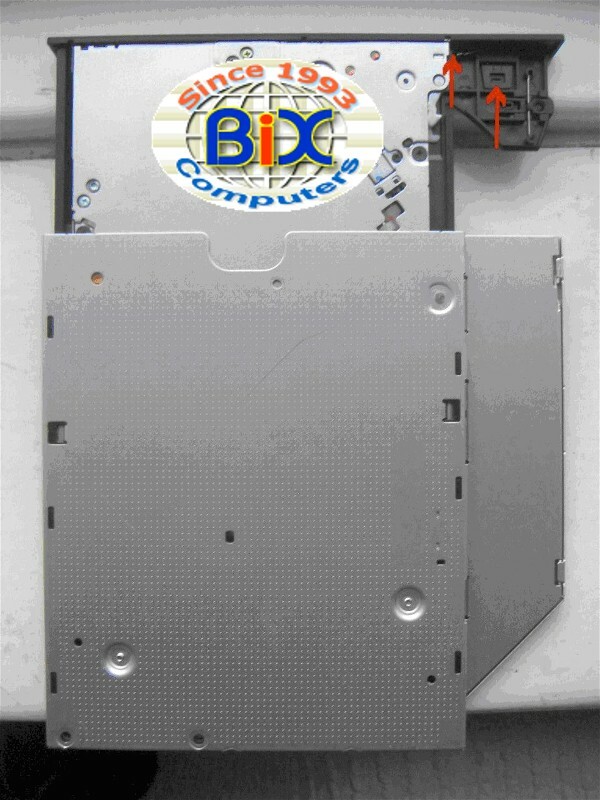 If your laptop/notebook has an internal CD drive, you may replace it with this DVD +/-RW & CD-RW combo drive. This drive will fit a lot of different laptop/notebook computers. We are sorry that we don't have a detail compatibility list for this drive. 1. This drive height is 12.5mm. If your current drive height is 9.5mm, you can not use this drive. If your current drive height is 12.5mm, go to Step 2. Then you need to click here to order a SATA optical drive. 3. Compare front bezel: This drive front bezel is a straight rectangle shape. The dimension is: 0.5" (12.7mm) x 5.04" (128mm). 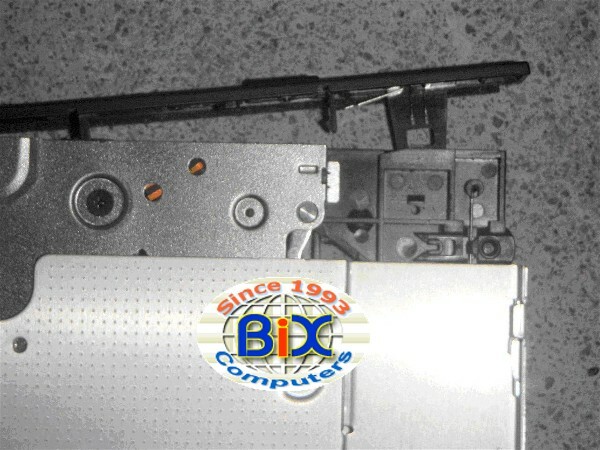 If your current CD or DVD optical drive is 12.5mm high, has the same rear connector and front bezel, then you can replace it with this new DVD burner DVD writer. Rear Connector Note: Some laptop/notebook computers may use rear connector adapters to change the position and shape of the rear connectors. In this case, you need to remove that rear adapter from original drive and re-use the rear adapter with the new drive. You can check our Laptop/Notebook Upgrade Guide. If this drive is directly (which means you can see an "Add to Cart" button) listed under your notebook model page, it means it should fit your notebook computer. But the front bezel color and shape may not match your original drive front bezel color and shape, so it may not look perfect. This drive does not require any unique device drivers for Windows '98/2000/XP/NT/Vista. After installing your drive and re-booting, your system should recognize your drive. Win '98/2000/XP/NT/Vista Operating Systems support all ATAPI drives naively. I was scared to buy this drive but the description said it would fit my Inspiron 1526 so I took the chance. It worked like a champ after the 30 second install! One screw and that was it! Thanks guys!